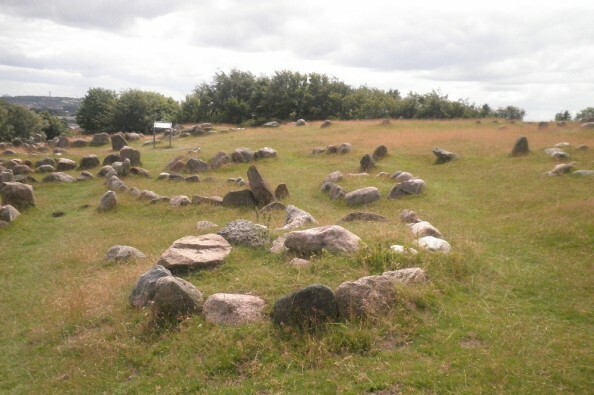 Megan Löwe plans to write a book on Sacred Pagan Sites and places of power in Northern Europe. An obvious example is Stone Henge. Yet Megan is also interesting in compiling information on lesser known places in Norway, Sweden, Finland, Denmark, Germany and Austria. Of course, in order to gather information, she needs to actually go to these places and talk to to people – which involves that thing we’d like to call money. Megan describes her project more on her blog page. Also check out Kraftorte to read more about recognizing natural landscapes of power. This entry was posted on March 10, 2014 by Metalgaia. It was filed under News, Pagan and was tagged with news, pagan, sacred, sites.